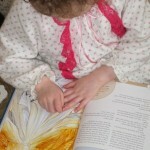 At age 3 she isn’t quite a “beginning reader,” but my daughter loves The Beginning Reader’s Bible anyway. Marijke ten Cate’s illustrations are bright, realistic, and detailed enough to keep any toddler looking at them for longer than the page takes to read. 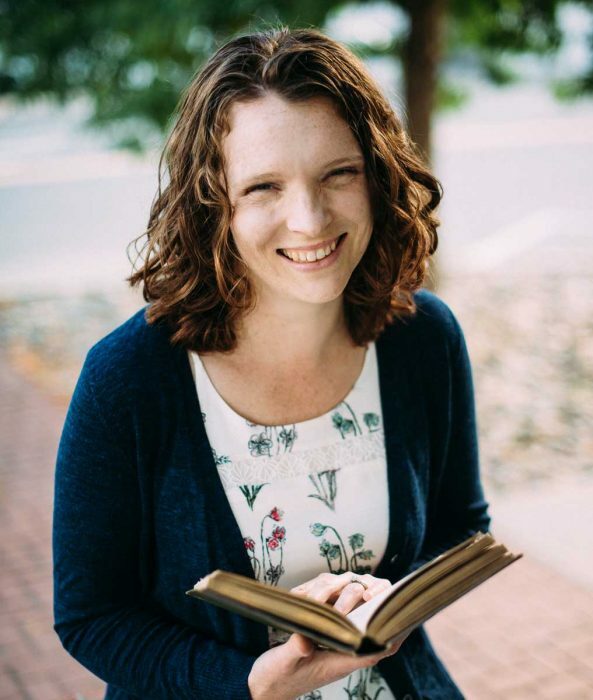 I like The Beginning Reader’s Bible, too—because unlike most children’s Bibles which have paraphrases or childish versions of the story, this quotes the verses straight out of the Bible. 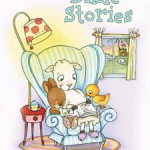 For each story included in the volume, they’ve selected the most pertinent part of the passage, and spread it over several pages of bright illustrations of the story—His story. They even include the chapter and note each verse as it comes, just as in Mommy and Daddy’s Bibles (preparing young readers to find verses in big Bibles filled with print in later years). 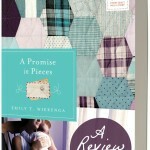 Each story includes boxes highlighting ways to Remember, Do, and Pray God’s Word. For example, “Zacchaeus the Wee Little Man” gives Luke 19:10 as the memory verse, the Zacchaeus song we all grew up singing as the “Do”, and verses from Psalms 148 and 119 in “Pray.” Other “Do” sections include questions to ask or activities like trying to count the stars. The Beginning Reader’s Bible was much more than I expected in appearance—a large hardback, with thick pages, and a ribbon bookmark—as well as in content. 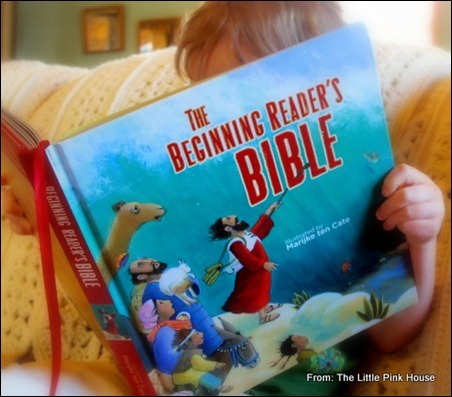 It will be part of the Bible reading in our home for many years of beginning readers and advanced! I’ll definitely have to check this one out. I’m always on the lookout for good kid’s Bibles, and like you, I appreciate that this one has the actual text. Out of curiosity, do you know what version they use? 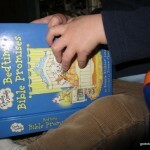 I would imagine something like NIV or NLT that’s easier for kids? It’s the International Children’s Bible version–I’m guessing that’s similar to the NIV. Disclosure: Some links may be affiliate links. Gretchen is savvy with websites and patient with people.